 [SBS Star] IU Surprises TWICE with a Generous Thank You Gift! 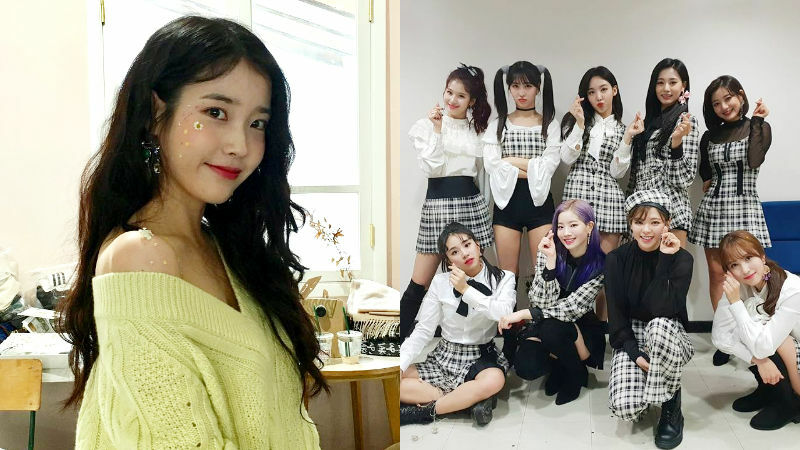 K-pop artist IU expressed her gratitude to K-pop girl group TWICE for helping her out with her concert. On December 1, TWICE's member NAYEON held a live broadcast and shared the story behind IU's concert. During her live broadcast, one fan asked about the ring that was on NAYEON's finger and said that she wanted to take a closer look. Then NAYEON put her hands in front of the camera, introduced her rings one by one, and mentioned that she got two of her rings from IU as a gift. It turns out that IU gave presents to all members of TWICE to thank them for making appearance at her concert as a guest. NAYEON said, "Not all members got a ring. IU wanted to buy all of us a new phone but I already had that exact model, so she bought me this beautiful rings and sneakers." She added, "I wore it to work the other day, on my way to KBS' music show 'Music Bank'." After the live broadcast, the present NAYEON received from IU garnered a tremendous attention online, and after the price of those gifts were revealed, the fans could not help but gasp because of its price. The two rings NAYEON got from IU cost 270,000 won (approximately 241 dollars), 480,000 won (approximately 429 dollars) respectively and the shoes she wore the other day were around one million won (approximately 893 dollars). TWICE's fans were surprised but moved by IU's sweet gesture because she did not forget to express her gratitude to TWICE after her concert despite her hectic schedule. Meanwhie, IU will hold a curtain call concert in Jeju on January 5, the last concert of her world tour 'dlwlrma'.